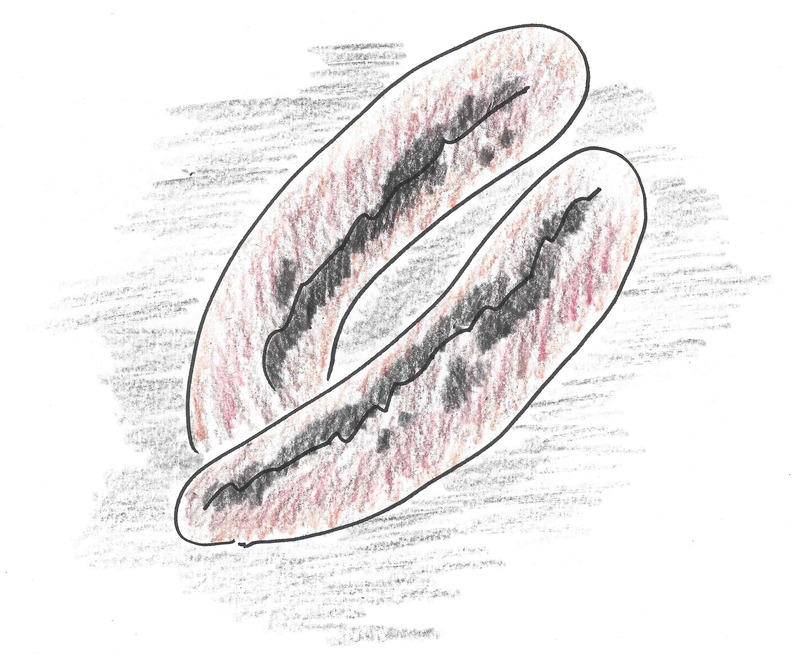 Thank you for your link and your post about sausage, most people love sausage, the least known about how it is made seems to be the best solution. out of sight out of mind. I remember reading a story many years ago about the sieige of Stalingrad during the second world war. People were starving to death by the thousand, the city was under siege, there was no food able to get in to help people were stranded. It was a bitter cold winter bodies lying on the streets, it was so cold they didn’t decompose. All of a sudden it came to someone’s attention there were fewer bodies on the street. There was a sausage maker in one part of the city somehow supplying people with sausage he kept many of them alive. I don’t recall a very intensive investigation ever being made into how that sausage came about. Thank you again your blog and your post on sausage history. Thank you, Leland! The story you recount definitely raises some questions about how that sausage was made.